Please Give Us a Toll Free Call at (800)-605-6089 for a No-obligation, Free Quote. 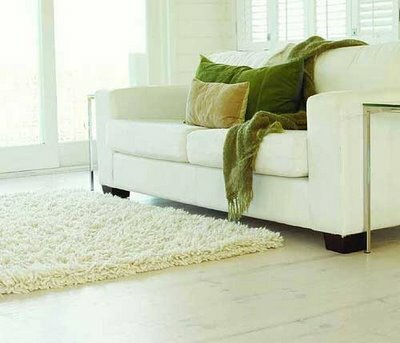 The expert care and attention we employ, combined with our method of "hot water extraction" (the number-one recommended cleaning process by carpet manufacturers) is designed to give you the most efficient cleaning possible. The experience of our technicians and the quality of their equipment are second to none! There is no extra charge for the special attention and care needed for spots and spills. We also will move most furniture and return it to its proper position with protective pads and coasters all at no extra cost. We are so confident in the quality of our service and our dedication to your satisfaction, that we offer a 10-day workmanship Guarantee. Comprehensive Cleaning provides your tile and grout with a high pressure deep clean, powerful enough to remove the heavy soil which accumulates over time. 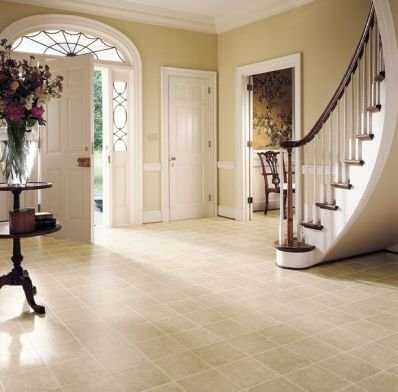 We also offer a finishing coat of clear or color seal, which will keep your grout protected and looking its best. Sofa, Loveseats, Arm Chair, Rocking Chair, Chair, and etc.The materials employed and the process of cleaning designed by Comprehensive is particularly suited to the removal of heavy soil and the treatment of spotting and spills. 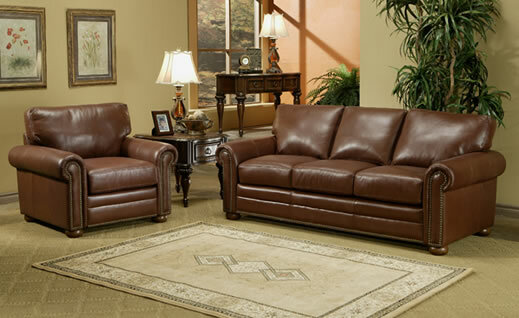 The training and experience of our specialists will guarantee your furniture receives expert care. Your family deserves no less. 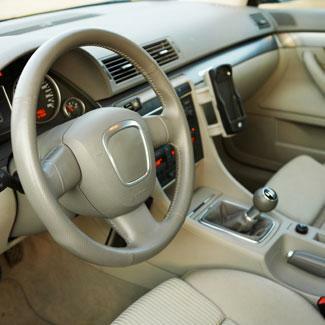 Comprehensive’s technicians have all the experience and equipment necessary to address the myriad of soils, oils and greases that plague leather, while providing your pieces with the protection needed to survive everyday use. With regular service from our skilled specialist you can prevent undue wear and damage while keeping your leather looking great! 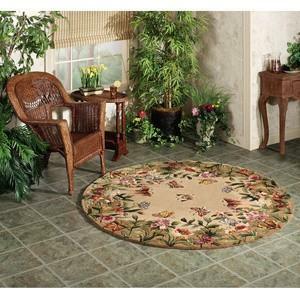 Area rugs can carry and trap just as much soil as carpet. However they require extra care and treatment. Comprehensive prides itself in its expertise in handling and removing all debris possible from such delicate fibers and materials. No matter the method of transportation, Comprehensive Cleaning will make sure that environment becomes as clean and comfortable as possible, taking the time to make it look its absolute best! We spend nearly a third of our life in bed. Believe it or not, it is also one of the most unhygienic places in the house. Dust mites and bacteria use it as a breeding ground. 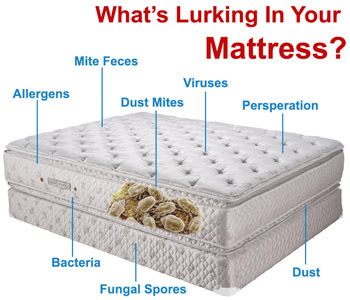 Due to the nature of a bed, the humidity and temperature, combined with dead skin, oils, and body fluids, create a breeding ground, each mattress can contain over TWO MILLION live dust mites and their excrement. Continuous exposure to these unsanitary conditions may cause allergy, asthma, eczema, and other illnesses. Comprehensive Cleaning provides Mattress Cleaning to reduce the level of unhealthy contaminates and improve the health of your sleeping environment. Sleeping on a clean mattress will lead you a healthier life, and improved quality of life. We suggest mattresses should be regularly cleaned at least once per year, and in some cases, more frequently. A lovable pet can be the worst enemy of a carpet. Pet urine spots can cause dye loss, fabric deterioration and a strong, and difficult to remove odor. When accidents happen, it is important that you react quickly to ensure that staining is prevented and spots properly removed. If the carpet gets treated immediately, it is unlikely to get permanently damaged. 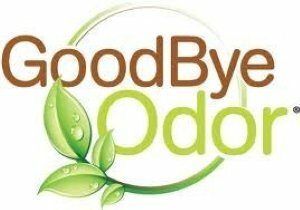 Give Comprehensive Cleaning a call, we will give you some quick fix suggestions, and work with you to obtain the earliest appointment to prevent staining, remove spots, and neutralize the odor. Please Click Here for further detail.